It’s always an unpleasant situation to be in a bad relationship but when that relationship turns to violence against children, the buck stops there. Ear Hustle 411 came across this video via Media Take out of a woman abusing her Ex-Husbands Children in such a violent manner that we wondered what took him so long to make her stop. The child is heard yelling for his father to intervene all while the father video tapes and there is another adult female in the home telling the father to stop her all while she too could have stopped her. the Ex- Wife is heard yelling I hate you, I will kill all of you while punching one child she said to hate the most and wanted him dead all while screaming for her cell phone. Ear Hustle 411 was given an update that the father had to videotape the abuse to use as proof in court. 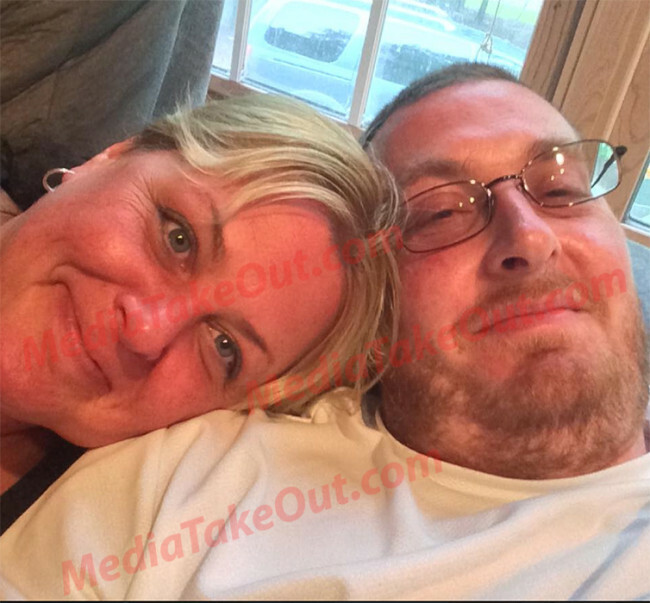 June 14, 2015 : MediaTakeOut.com obtained video of an OHIO MAN named Matthew – who had his ex-wife ARRESTED for abusing his children last year. When Matthew ORIGINALLY called police on his ex-wife, telling them she was an ABUSER – authorities did NOT take what he was saying SERIOUSLY. So Matthew decided to take out his phone, and capture evidence of her ABUSIVE nature. Warning the video is VERY graphic. Mathew and his ex are now trying to work through their issues, and put their family aback together. Please tell me Ohio dept of Family Services has been contacted and has taken these children away from both parents!!! Sad thing is , these TWO stumps , are back together and trying to works things out , and have their family back . Sick states of Ohio for allowing this to continue. I hope somebody holds the state of Ohio responsible for the abuse of these children!. Most everyone has seen this video, so there is no reason why these children should be with either parent especially if the dad is willing to put them back into jeopardy with this woman again! That is child endangerment, and it is disgusting that the state of Ohio would allow this to continue! They say they can’t do anything most times because there is not enough evidence but in this case there was plenty of evidence…. Here’s a video loud and simple! Get off your asses and do something!